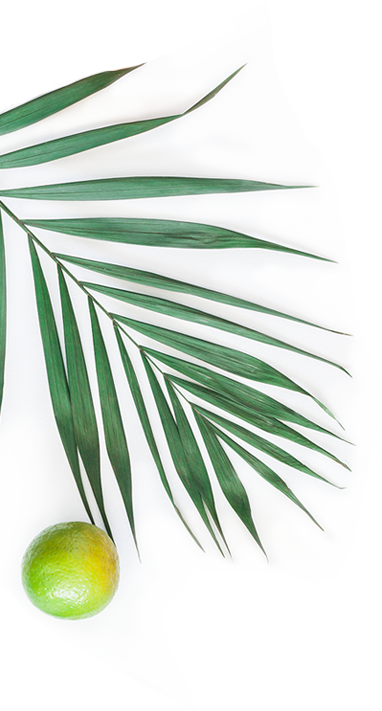 Austria Juice is one of the most important producers of high-quality food & beverage ingredients and develops customised beverage concepts — in close cooperation with the customer. At present Austria Juice employs approximately 1,000 highly qualified staff, who have committed themselves to producing holistic beverage and flavour solutions for various applications in the food and beverage processing industry. The comprehensive product portfolio consists of innovative beverage compounds, flavours and fruit juice concentrates, as well as all-in-one fruit wine and cider applications. The company is a joint venture between AGRANA Beteiligungs-AG and RWA Raiffeisen Ware Austria AG. As the foremost fruit juice manufacturer in Europe, we’re located in Kroellendorf (Lower Austria) and have 15 production sites worldwide. 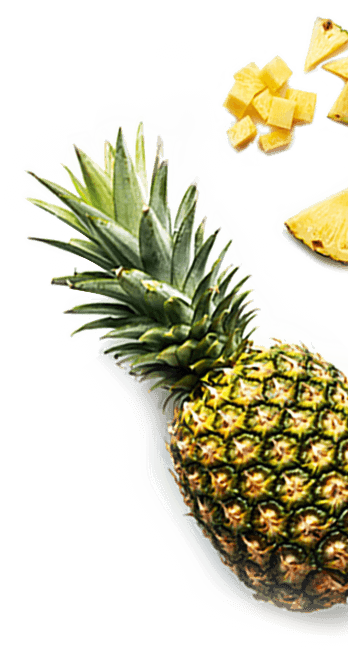 High-level competence in the creation of customised business-to-business solutions and in-depth market knowledge make Austria Juice a strong partner in the international food and beverage industry. 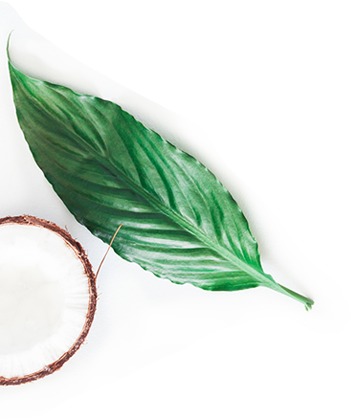 The profound expertise of a highly qualified team of international product developers and flavourists is incorporated into every new concept. In this way, we create products that are perfectly adapted to the needs of the consumers meeting the latest trends in the market through highest passion and innovation. Find out more about the markets we serve. Our specialists in the field of market research and product management support you in the creation of a new and innovative product idea. Through intensive market research, regular trend screenings on a global scale and comprehensive competitive analyses, we provide the necessary knowledge to present your final product perfectly on a highly dynamic market. 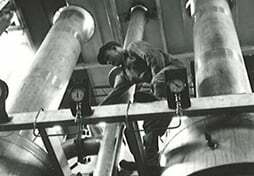 Austria Juice can look back on more than 80 years of history that made it the global company it is today. 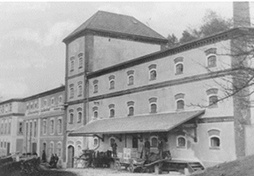 Everything began in 1936 in a place called Kroellendorf in Lower Austria, with the production of brandy and fruit wine and the trade of dessert fruits from the Mostviertel Region. Today, the corporate headquarters of the group remains in this humble hometown so that it can continue to develop expert knowledge in the most important business areas: beverage compounds, flavours, and fruit juice concentrates. 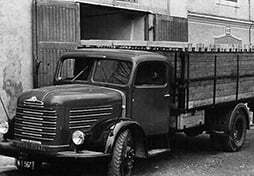 In 1936 the company "Ybbstaler Obstverwertung" is founded. At first, the company produces brandy and fruit wine and trades in dessert fruits from the surrounding region. 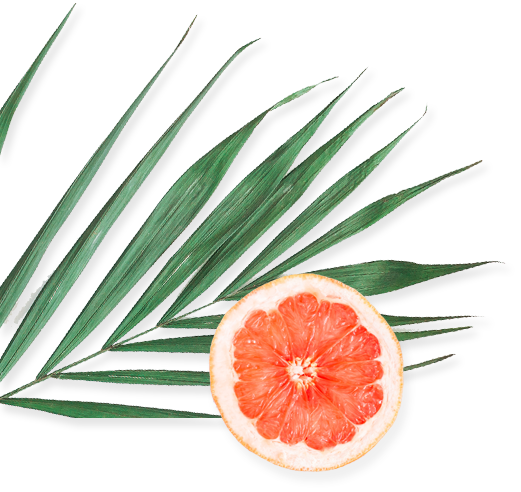 This year, the production of the “YO” fruit juice starts, which is a well-known brand throughout Austria. 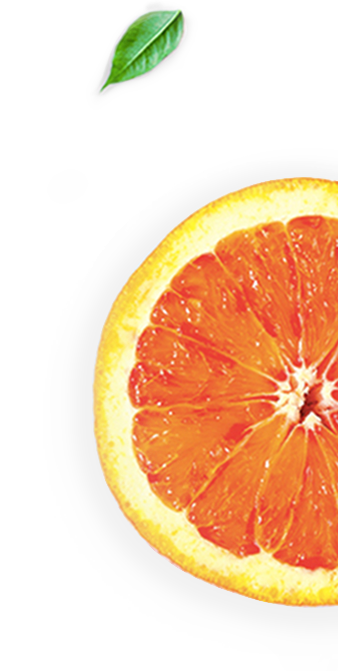 In 1957, the production of fruit juice concentrates and fruit-based flavours for the beverage industry begins. In the following years, the company strengthens its market presence in other countries and expands into a truly international company. 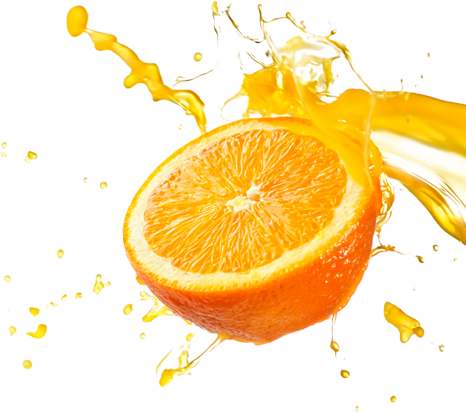 In 1983, the company begins aseptic filling of fruit juice containers, enabling the manufacture and bottling of completely sterile, germ-free products. 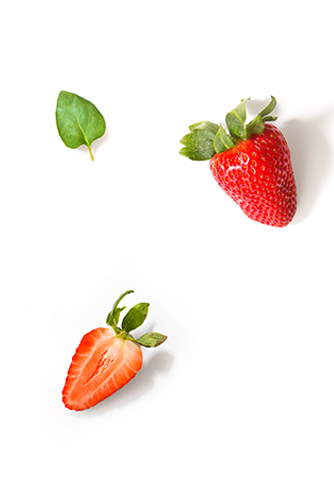 Today, Austria Juice remains a leader and specialist in aseptic manufacturing. 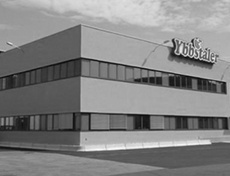 In 1994, the German Eckes Group becomes a 50% shareholder of Ybbstaler and concludes a license agreement with the company for distribution of the brand “Hohes C”. In 1995-1997, the company opens its first subsidiaries in Romania and Hungary. These are important steps in expanding its European corporate network and thus significantly increasing its production capacity. In the late 1990s, another subsidiary, Frutimex (PL), is added, thereby securing vital cultivation areas of apples and berries in Poland for the Ybbstaler Group. Raiffeisen Ware Austria becomes the 100% owner of the Ybbstaler Obstverwertung, which results in a spin-off of the branded goods area into an independent company of the Eckes-Granini Group. From then on, Ybbstaler focuses on a pure business-to-business strategy, becoming an important partner to the wider beverage industry. 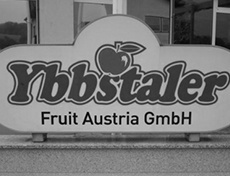 The name of the company changes to Ybbstaler Fruit Austria GmbH and another plant in Poland is acquired. The Ybbstaler Group is now present in more than 40 countries worldwide. 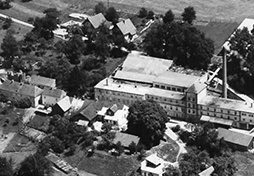 In the same year, the construction of a state-of-the-art innovation center in Kroellendorf takes place. In 2002, the company starts producing flavour compounds for the dynamically growing beverage market – a new and pioneering segment of the company. 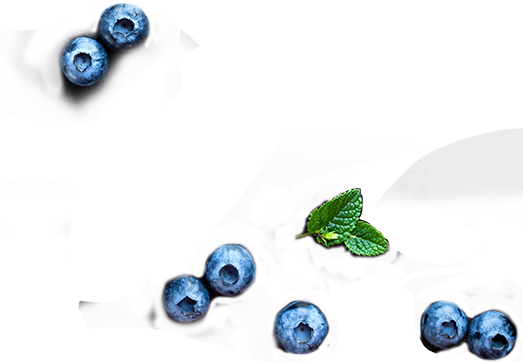 Ybbstaler and AGRANA Juice merge to become "Ybbstaler AGRANA Juice GmbH" one of the most important manufacturers of high-quality food & beverage ingredients for the food and beverage industry on an international scale. The merger of these two companies enables not only the expansion of the corporate network by adding production sites, but also the fusion of important scientific expertise within the beverage industry. The newly-christened company group founds a competence center for "fruit wines and ciders" in Bingen am Rhein in Germany, thus continuing to prove itself as a global leader in this area. In autumn of the same year, a new global brand called "Austria Juice" is launched. In May 2017, the modernisation of the technology center at the headquarters in Kroellendorf is completed. The updated infrastructure enables Austria Juice to continue its strong growth in the flavour and beverage compounds sector. The international team of product developers and flavourists now has access to an inspiring work environment with state-of-the-art technologies. Austria Juice acquires the Hungarian apple juice concentrate producer Brix Trade Kft., thus expanding its market presence in Hungary. 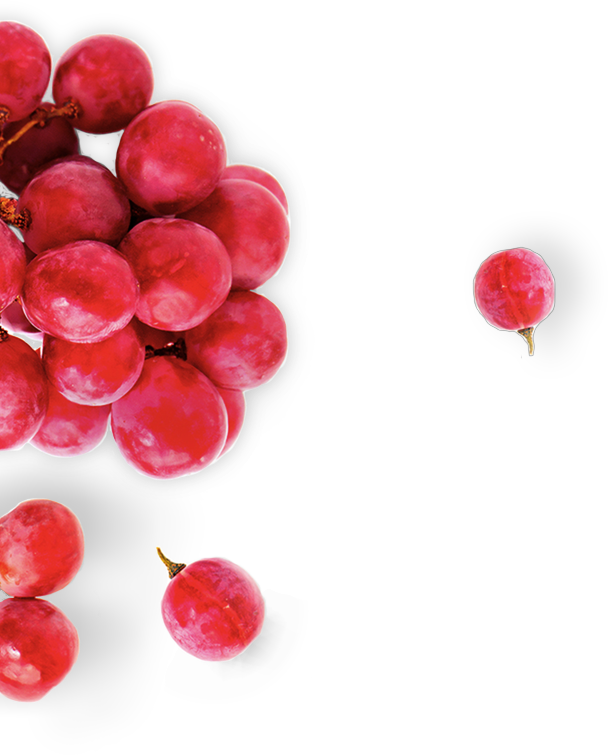 Today, Austria Juice is one of the most important global players in the food and beverage sector with 15 production plants and around 1,000 employees worldwide. 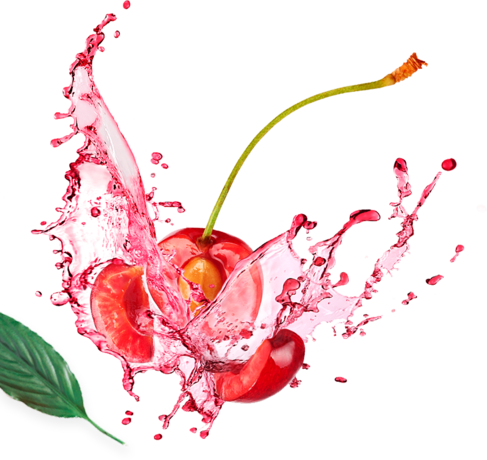 In close cooperation with each customer, Austria Juice develops customised beverage and flavour concepts that capitalise on the latest trends and score points through passion and quality. Discover more about our corporation, our history, our global presence and our passion for innovative product applications based on true added value for our customers.